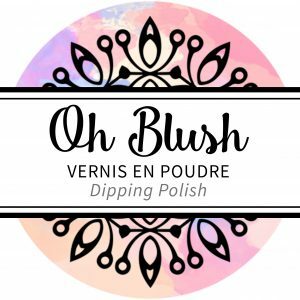 Discover the color overlay technique with Oh Blush Dip Powder ! The effect is really pretty and the combinations are endless. 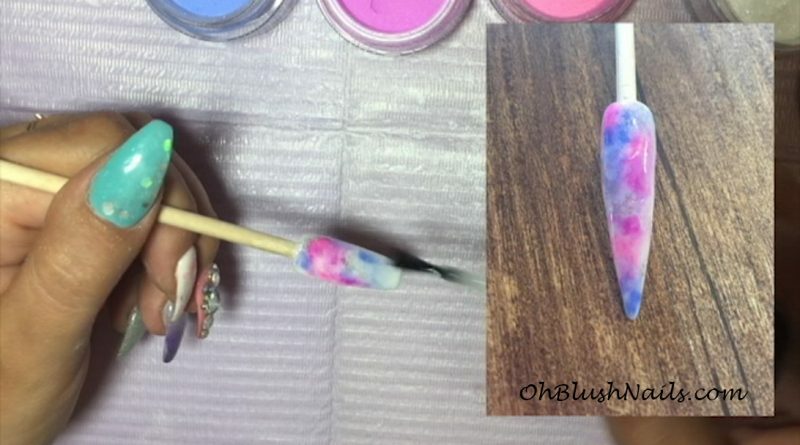 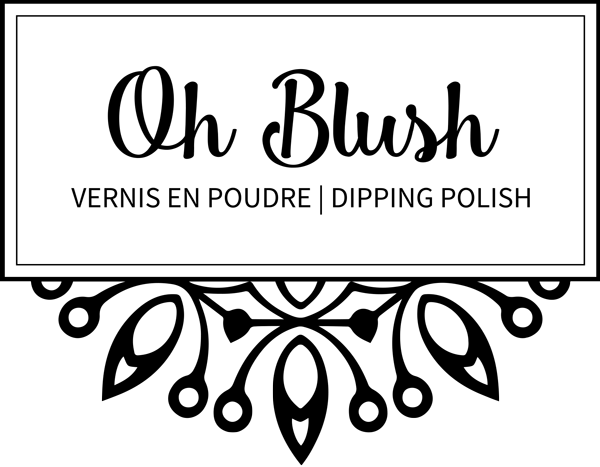 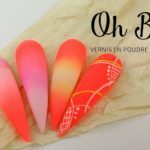 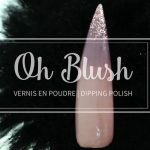 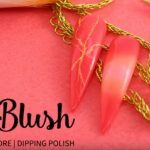 We made a superposition of powders with the colors of the Oh Blush website, but free to you to superimpose the colors that you like.